The new international airport serving Bohol Island was on track for completion by June this year. The terminal will span over 13,300 hectares and is expected to handle two million passengers on its opening year. 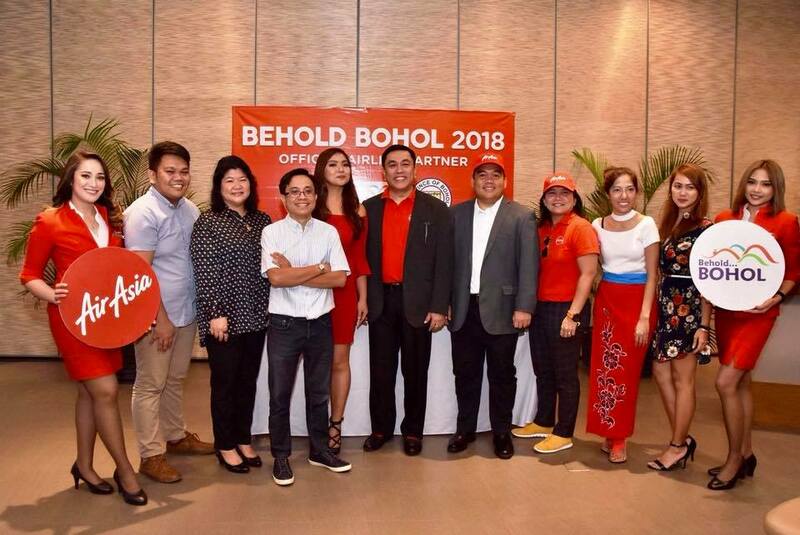 The Panglao airport will raise Bohol to the status of an aviation hub, as Air Asia revealed that they are planning a new flights connecting Bohol to Macau, Taiwan, Korea and Japan. 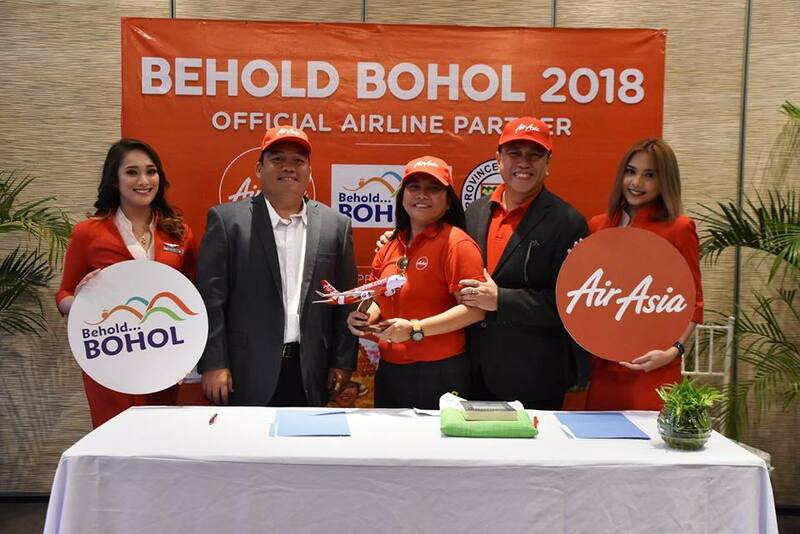 “We (in the AirAsia) hope to perform the inaugural flight,” said Philippines AirAsia Chief Executive Officer Dexter Comendador during a signing ceremony with the Bohol government. Capt. Jumamoy was herself present in the renewal signing, which was also witnessed by some Provincial Tourism Council (PTC) officers led by their chairman, lawyer Lucas Nunag, Jr. 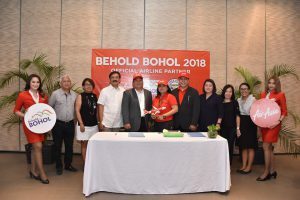 The young female pilot is a former Bohol provincial board members and a daughter of Inabanga Mayor Josephine Socorro Jumamoy. She is also an alumnus of Airworks Aviation Academy batch 2015.